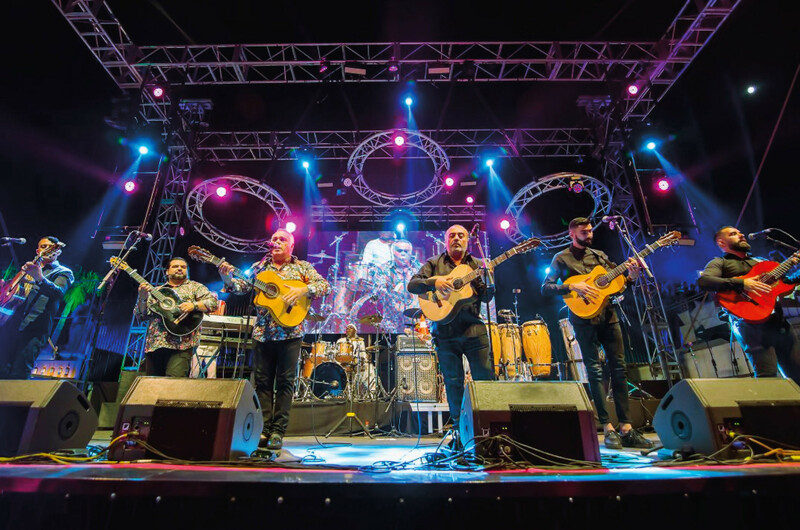 French gypsy musical group Gipsy Kings by Andre Reyes, will perform at the Dubai Opera on March 6. Born in France of Spanish ancestors, the members of the group sing in Spanish, a mix of pop-oriented flamenco and light songs derived from the traditional Catalan rumba. The group first became famous in 1987 with their album ‘Gipsy Kings’ that became a phenomenon, certified gold and platinum around the globe, introducing the world to ‘Rumba Gitano’ — South America’s rumba rhythm married to the fleet attack of flamenco guitars with hits such as ‘Djobi Djoba’ and ‘Baila Baila’. They achieved great success in different countries of Europe, especially in France, Italy, England, Spain and the US where their debut album spent forty weeks on the US album charts, something that very few albums in Spanish had achieved. While the band’s line-up has evolved over the years, the group performing in Dubai is led by Andre Reyes, one of the founders. Tickets, starting at Dh195, are available online.